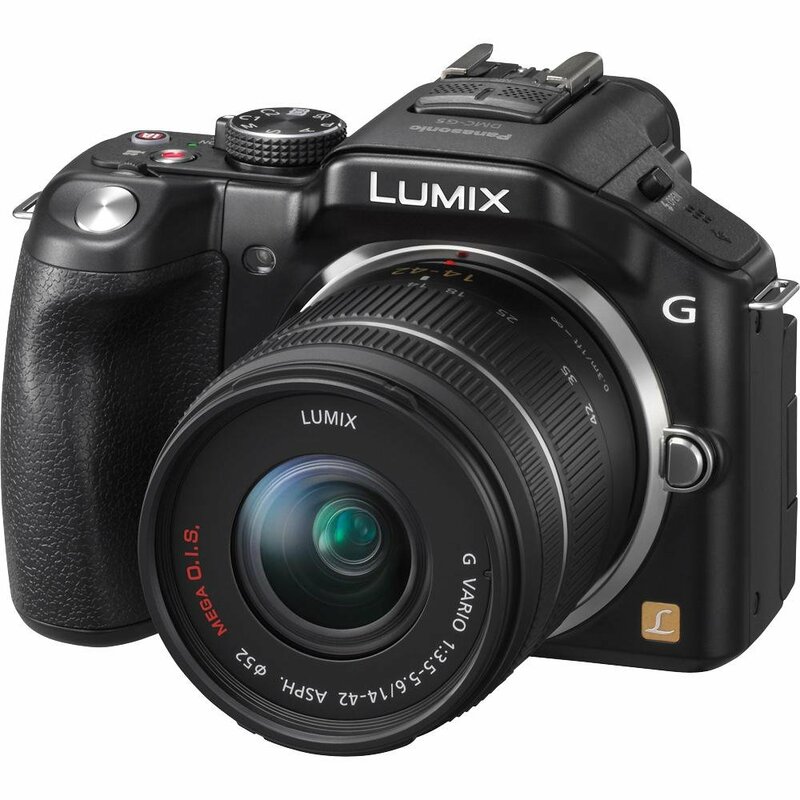 Hybrid Camera Revolution: Like Gold, price of Panasonic G5 w kit lens plummets! Like Gold, price of Panasonic G5 w kit lens plummets! Okay, so it's not that dramatic. But $359.99 for a Panasonic GH-5 with the 14-42mm kit lens is an unbelievable deal! That;s $138 less than the $498 price for the body alone. If you're in the market for a great micro 4/3 still/video camera, it's time to snap one of these up. If you don't need the lens, you can sell it and net a G5 body for less than $300.